JDC - Archives : View of settler's row houses. Search > Search Results > View of settler's row houses. Title View of settler's row houses. 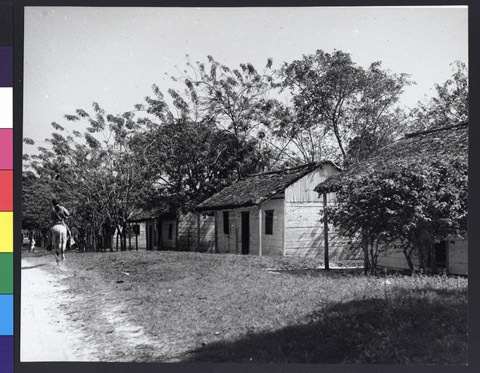 Description Exterior view of the row houses in the Sosua refugee settlement.